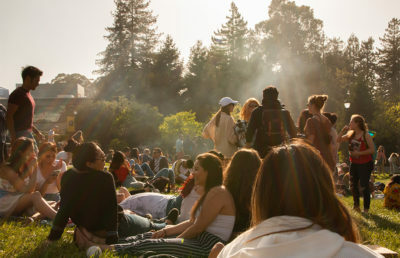 As the North Bay wildfires continue to deteriorate air quality conditions around campus, some UC Berkeley professors are canceling classes in light of health concerns related to potential smoke and pollutant inhalation. 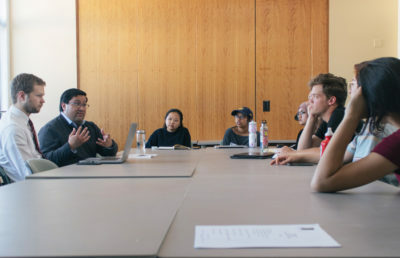 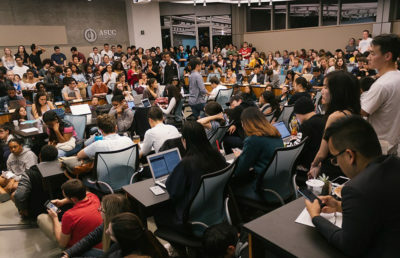 ASUC Senate convened Wednesday to discuss final security arrangements ahead of Ben Shapiro’s scheduled campus appearance Thursday and to put forth a statement in response to UC Berkeley’s subsidization of the event. 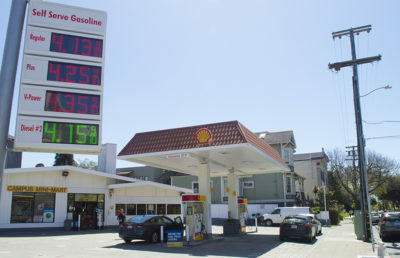 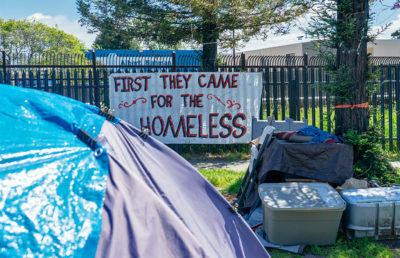 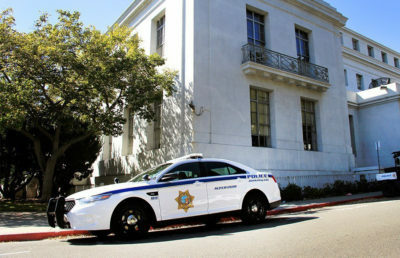 Berkeley City Council is scheduled to consider amendments to the Group Living Accommodations Ordinance during its next regular meeting May 30.